Gradual, adjustable and uniform, the formula is evenly spreadable with the air cushion sponge. Applied in thin layers, the Lumière Cushion Compact acts as a makeup base to reveal a radiant and even skin tone. Used in greater amounts, it hides blemishes and does exactly what a foundation is meant to do. With each layer, it offers a radiant, natural and imperceptible second-skin effect. With its compact format and Rubycell applicator, which simply needs to be pressed into the foundation-soaked cushion sponge, it’s easy to use in any situation: every morning for a perfect complexion, for afternoon touch-ups or simply on the move! The Rubycell applicator also contains an antibacterial additive to increase its efficiency and prolong its usage. Practical, economical and ecological, refills enable you to keep and reuse the compact. Every refill comes with a new Rubycell applicator. 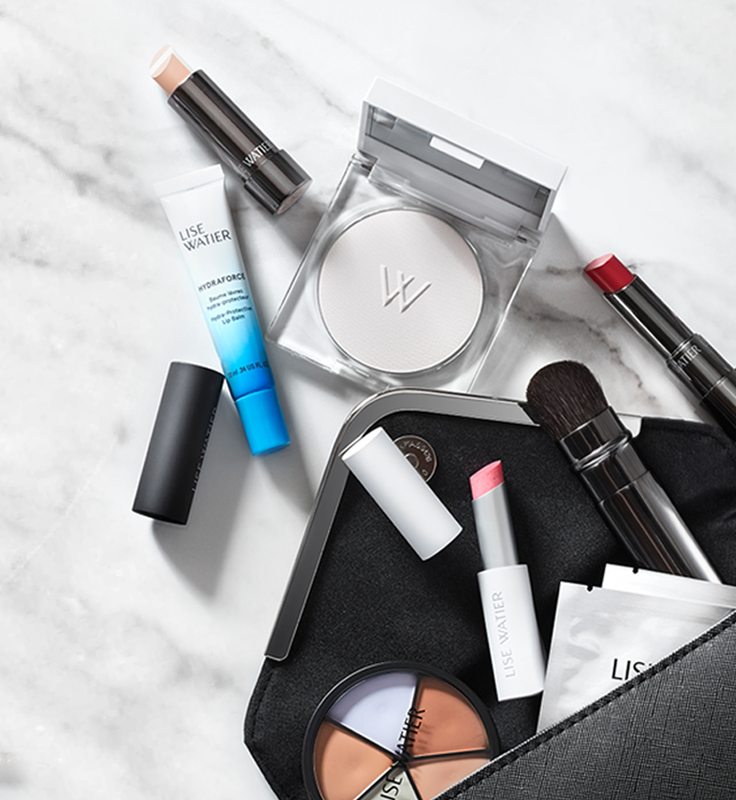 Groupe Marcelle, Canadian cosmetics developer, manufacturer and distributor, announced today its acquisition of Lise Watier Cosmétiques. “Many efforts have been undertaken over the past 40 years to make Lise Watier Cosmétiques a highly respected and valued brand. I am pleased that this well-established company with bright prospects for the future has been acquired by a Canadian group. I am convinced that the significant complementarity between our two organizations will allow Lise Watier Cosmétiques to continue to evolve while preserving its intrinsic brand DNA,” said Lise Watier, Founder of Lise Watier Cosmétiques. Groupe Marcelle’s vast expertise in research and development and its modern manufacturing facilities will be used to continue to develop the Lise Watier brand. Groupe Marcelle Inc. is a Canadian company whose head office is located in Montréal, Québec. As a result of this acquisition, close to 360 people work in the research, development, production and marketing of its some 1,000 Marcelle®, Lise Watier®, Annabelle® and CW Beggs and Sons® products. Marcelle® offers a complete line of cosmetics and skin care products. Lise Watier offers a complete line of cosmetics, skin care and fragrance products. Annabelle Cosmetics® offers a complete line of cosmetics products. CW Beggs and Sons® offers men’s skin care products.